Feb 9 (AZINS) Mid-sized and large manufacturing industries, infrastructure and other core sector companies in India are facing strong headwinds owing to the current economic situation and global macro factors. The stress on various businesses is despite the fact that the fundamentals of these companies are strong and the promoters are fully committed to reviving their companies. However, the current default situation and its likely implication for the banks and financial institutions remains a major area of concern for mid and large corporates. 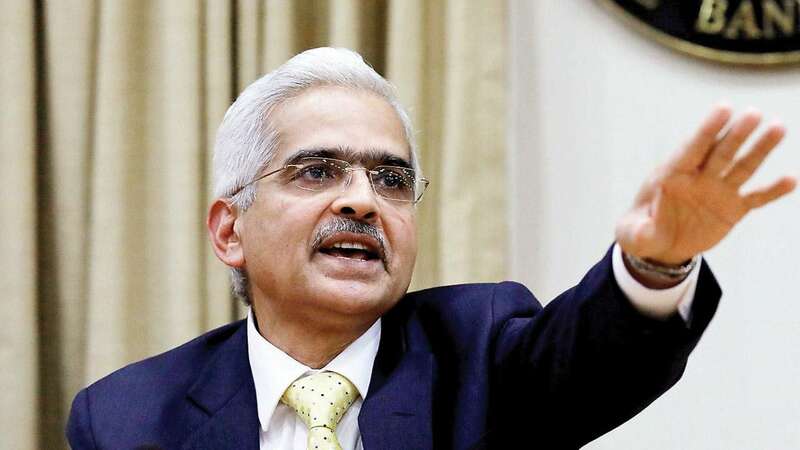 Addressing these issues, in a letter to RBI Governor Shaktikanta Das, the Associated Chambers of Commerce and Industry of India (ASSOCHAM) has sought relief for business houses/ corporate going through tough financial situations. "To support such companies and preserve these accounts within the banking system, it is requested that an adequate policy framework is put in place to address the temporary mismatch and stressed companies with aggregate exposure of Rs 1,000 crore or more are also given the protection as is available to the micro, small and medium enterprises (MSMEs) as per current guidelines; and they are not categorised as non-performing assets (NPA) by banks. This one-time relief to banking sector will allow one-time restructuring of such viable companies and will not force them to resort to extreme measures under the National Company Law Tribunal (NCLT) and resultant liquidation," ASSOCHAM president BK Goenka wrote in his letter to the RBI Governor. The financial assistance, he suggested, can be extended on a conditional basis to companies who have never defaulted or done corporate debt restructuring (CDR) or strategic debt restructuring (SDR) and companies who have never been on the list of defaulters but are likely to default and get downgraded ratings. The primary reason for such a request, according to Goenka, is to save honest businesses from getting categorised as non-performing assets (NPAs) by the banks or get liquidated. The situation got accentuated due to current credit crisis in non-banking financial companies (NBFCs) / housing finance companies (HFCs) and continuation of eleven public sector undertaking (PSU) banks under prompt corrective action (PCA). "These banks continue to receive deposits but are not lending. As a result, Rs 24 lakh crore of capital remains locked. They can only lend money to AAA rated borrowers, which are far and few," Goenka wrote in the letter. The resultant credit squeeze, he said, is putting pressure on the banking system and on thousands of industries/ corporate houses that are finding it difficult to service their current borrowings and are forced to keep substantially completed projects on hold. Additionally, lack of alternative financing is worsening the situation thereby compelling otherwise solvent companies to default. The near default situation is creating challenges in the rating of these companies, which is having a further spiral effect on their borrowings. "I would like to further elaborate that we welcome the Insolvency and Bankruptcy Code (IBC), 2016, and it may be helpful in the long term. However, it may be pointed out that so far out of 1,484 cases which were admitted, 266 cases have been sent for liquidation. In only 66 cases part debt have been recovered while the rest of the cases are pending. As usual, our legal system allows an appeal after appeals and large cases are still making rounds of NCLT and courts," wrote Goenka. Citing former finance minister Arun Jaitley's approach to resolving this issue (as stated on December 18, 2018), Goenka said Jaitley had also laid emphasis on "revival" and not liquidation. "The industry is looking forward to our economy maintaining the momentum of gross domestic product (GDP) growth and to preserve millions of jobs at stake. This timely measure will go a long way in reviving sound businesses where promoters are fully committed," Goenka wrote in his letter.